New video essay examines Monty Python's controversial comedy. Monty Python's Life of Brian caused quite a storm among Christian communities on its release in 1979, with some countries banning the film outright and cinemas coming under attack by angry protesters. 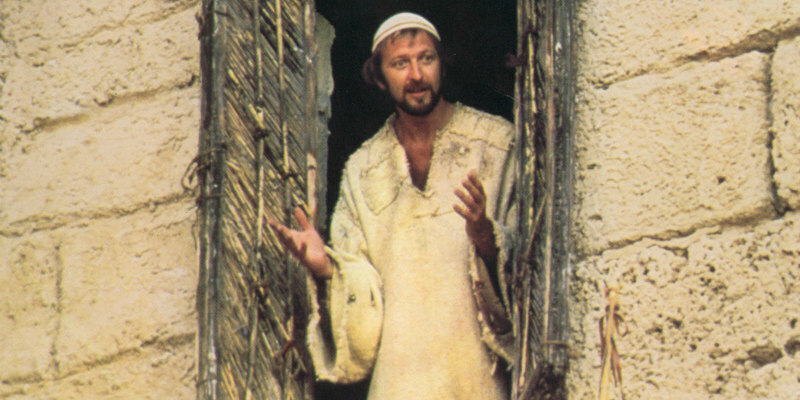 But is Monty Python's film really mocking Christians, or simply those who have closed minds, regardless of their beliefs? A new video essay by Renegade Cut looks at the movie's examination of dogma and theology.